Taking pictures is fun, frustrating and rewarding. But the right gear helps minimize the frustration and bump up the other two. This guide covers a range of photographers, from amateur mobile shooters to those with the best gear operating at or near the professional level, so there should be something for everyone. And remember: When in doubt, batteries. This is a camera lover’s camera, with an extremely pleasing outer design and functionality that will make the biggest rangefinder nerd sing with secret joy inside their heart. 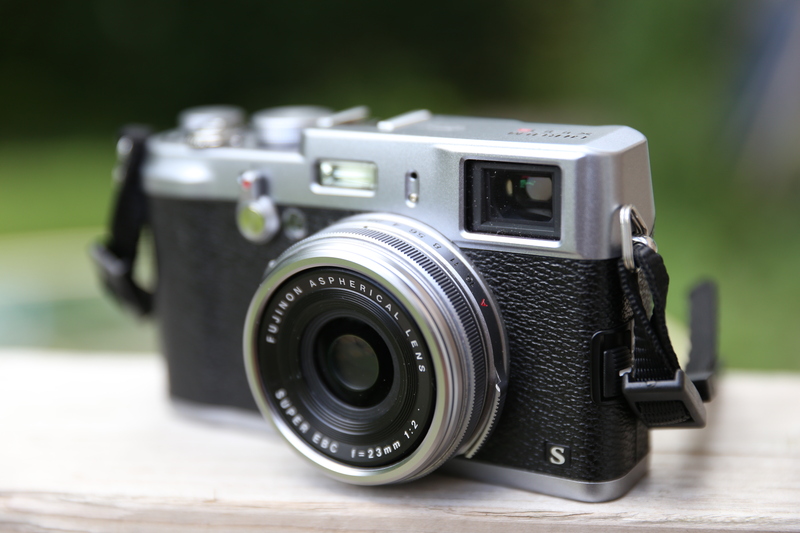 The X100s debuted at CES last year, but it’s not showing its age yet – and it improves autofocus greatly over the original X100, which was itself a strong performer save for that one failing. If it’s low light and candid you’re after, in a relatively portable package with extensive manual controls, the X100s is it. 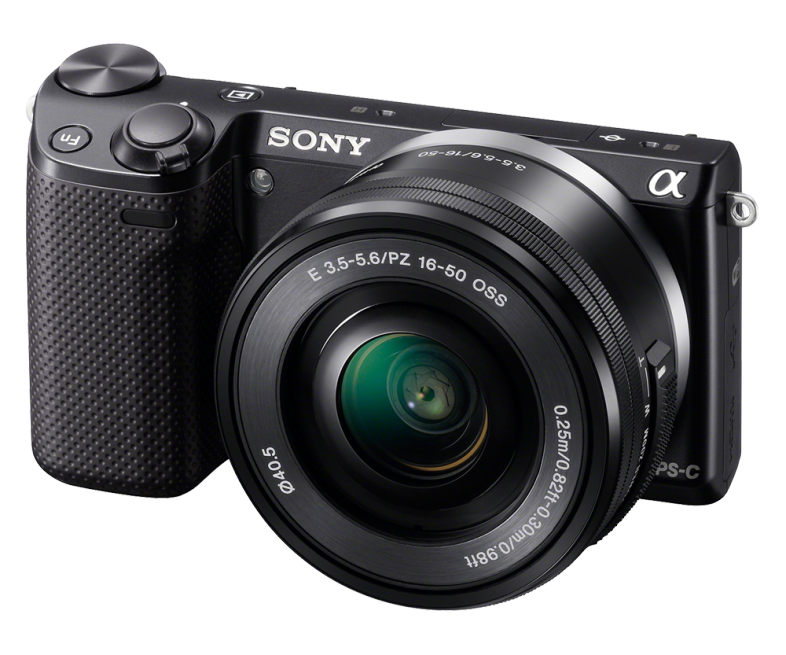 The Fujifilm camera listed above is great for advanced users, but the Sony NEX-5T is an affordable mirrorless interchangeable lens camera that fits the needs of much more novice and general photographers. The 5T offers Wi-Fi sharing over the lower cost 3N, which is why it gets my vote, since that’s becoming a much more important convenience factor with the increased mobile editing power built-in to many of today’s best smartphones and tablets. 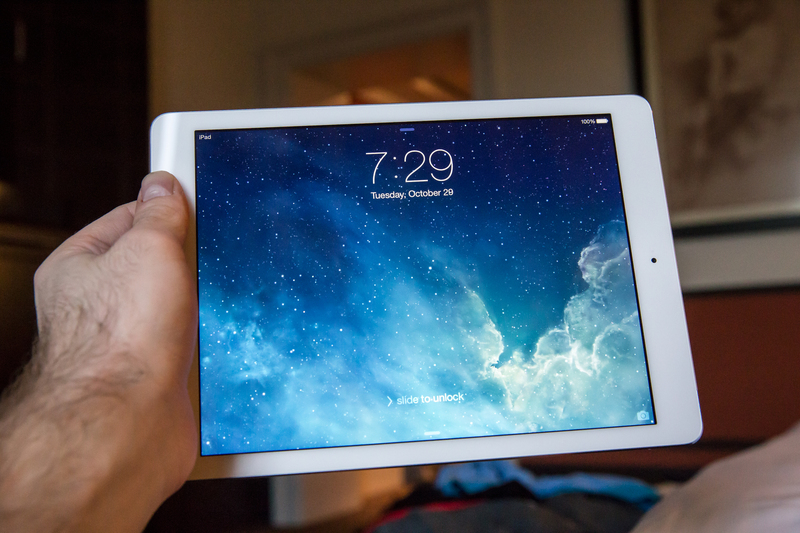 Speaking of those devices, Apple’s iPad Air takes the cake as the photographer’s best friend while on the road. That big, beautiful Retina display combined with the thin and light design of Apple’s latest 9.7-inch tablet make it the perfect blend of form and function for use in the field. And that A7 processor promises big improvements for image editing performance on the tablet, especially as software makers like Adobe capitalize on its newfound abilities. 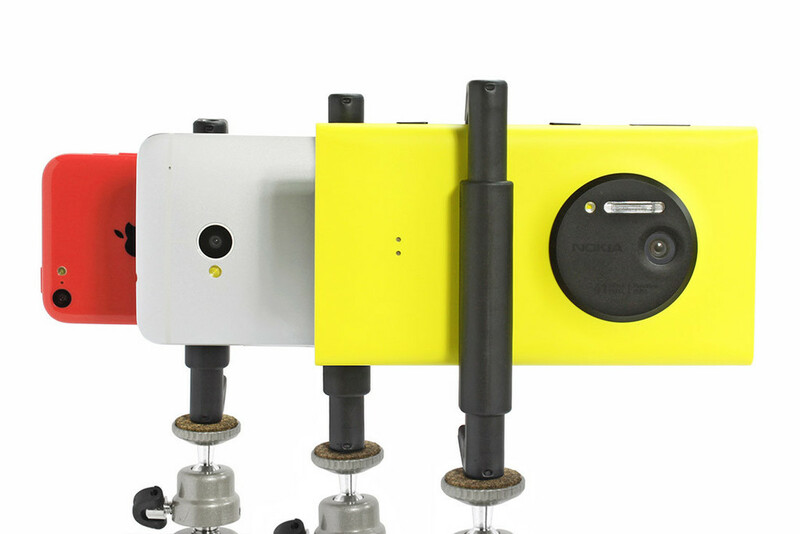 Also for the mobile photographer, the Glif from Studio Neat has just undergone a redesign that makes it compatible with virtually any smartphone device. The original was a single piece of ABS plastic, but this one introduces a single moving part to accommodate devices of different thicknesses. You might not think that tripod-mounting your iPhone or Galaxy S4 is going to make a huge difference to your pictures, but with apps that cater to long exposures and for surprisingly sharper results, traditional tools like a tripod can’t be beat. 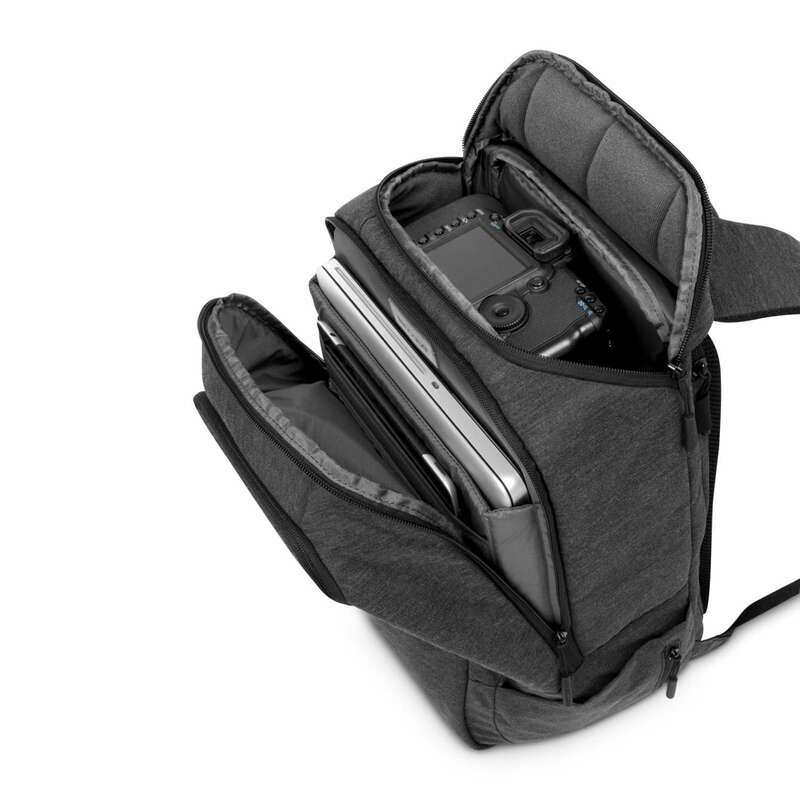 I am constantly rethinking my ideal camera bag, but the Incase DSLR Pro Pack has remained on top of the heap for the longest time now, and I don’t foresee ditching it anytime soon. It lugs everything I need with ease, including laptop, chargers and cables in addition to one or two bodies and a number of lenses. It’ll weigh a ton fully loaded, but the straps distribute the weight evenly to save your back, and it’s so sturdily constructed it’ll last for years even under the heaviest of loads.